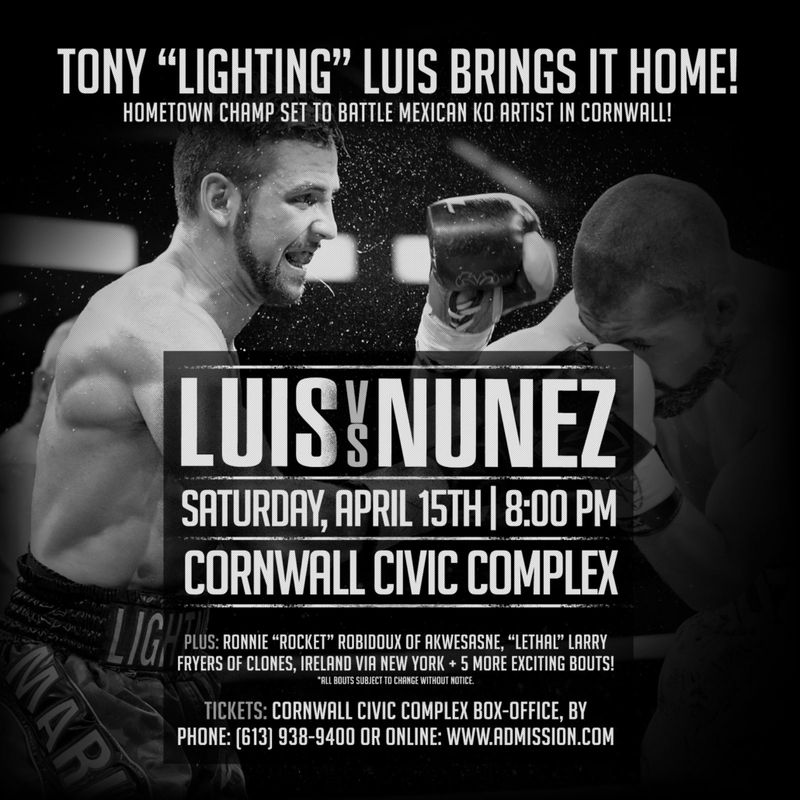 Hometown Champion Tony “Lightning” Luis Battles Noe Nunez In Main Event. 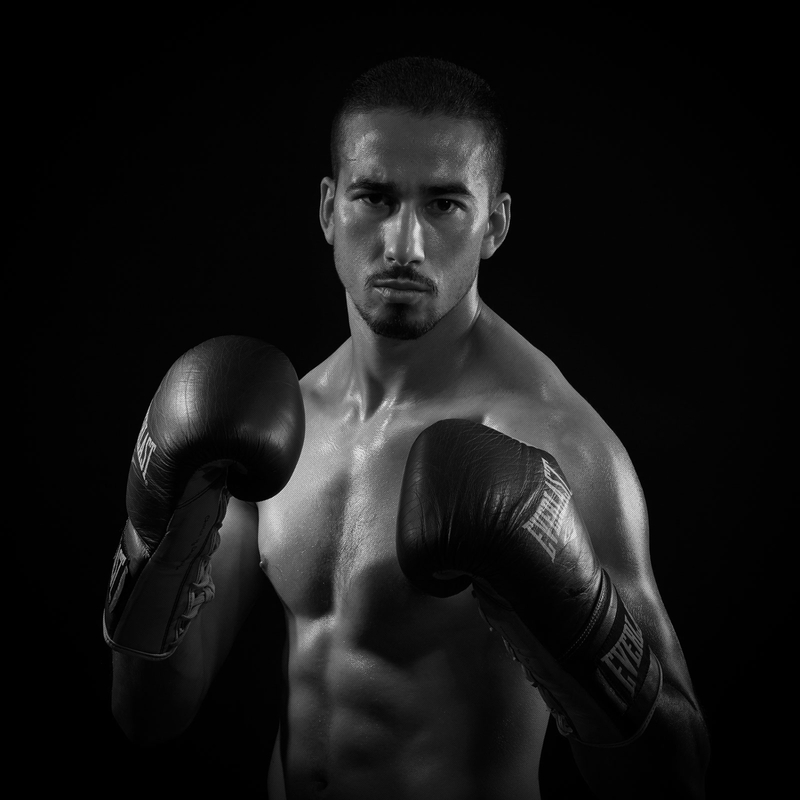 Clayton of Montreal, Quebec, was a 2012 Canadian Olympian and has raced out to an unblemished mark of 10-0 with eight knockouts. 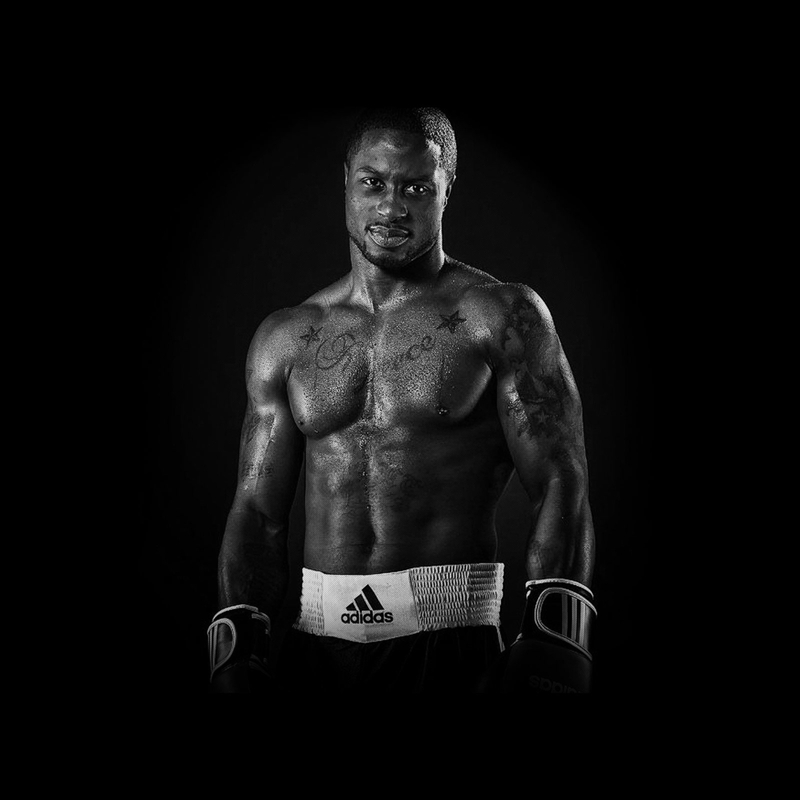 Clayton has faced ambitious competition in his first 10 bouts, which has included wins over the likes of Eduards Gerasimovs (5-1-1), Ivan Pereyra (20-5), Stanislas Salmon (25-3-2), and in his last bout, Clayton stopped Ramses Agaton (17-4-3) in eight rounds on October 20th in Montreal. 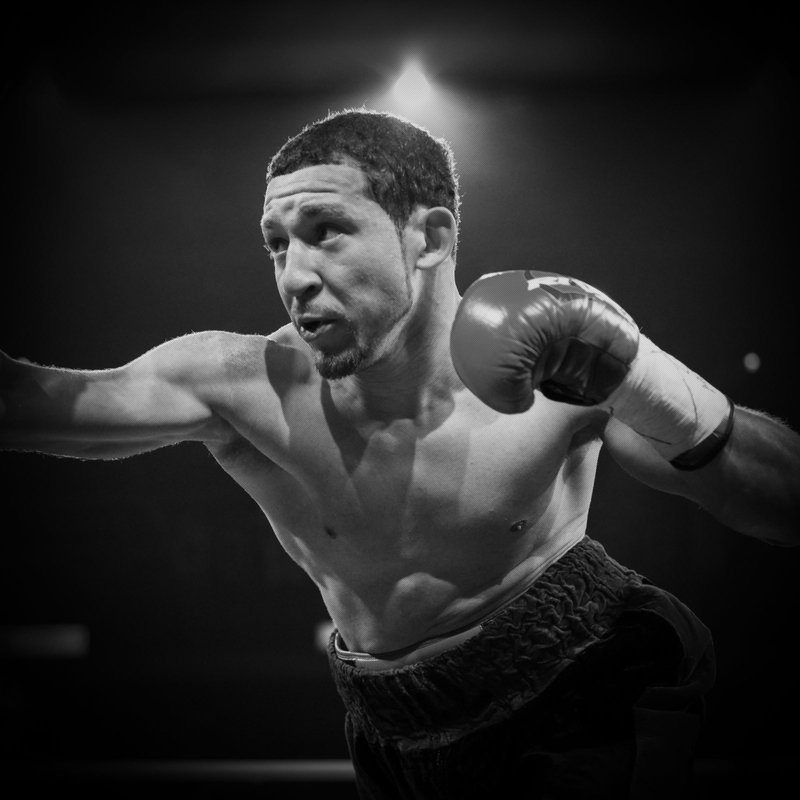 The dangerous Chavez has some quality wins on his resume as he holds victories over Johnny Navarrete (10-0-1), Manolis Plaitis (15-0-1), Rodolfo Ezequiel Martinez (40-7-1), and Alejandro Chavez (5-1). 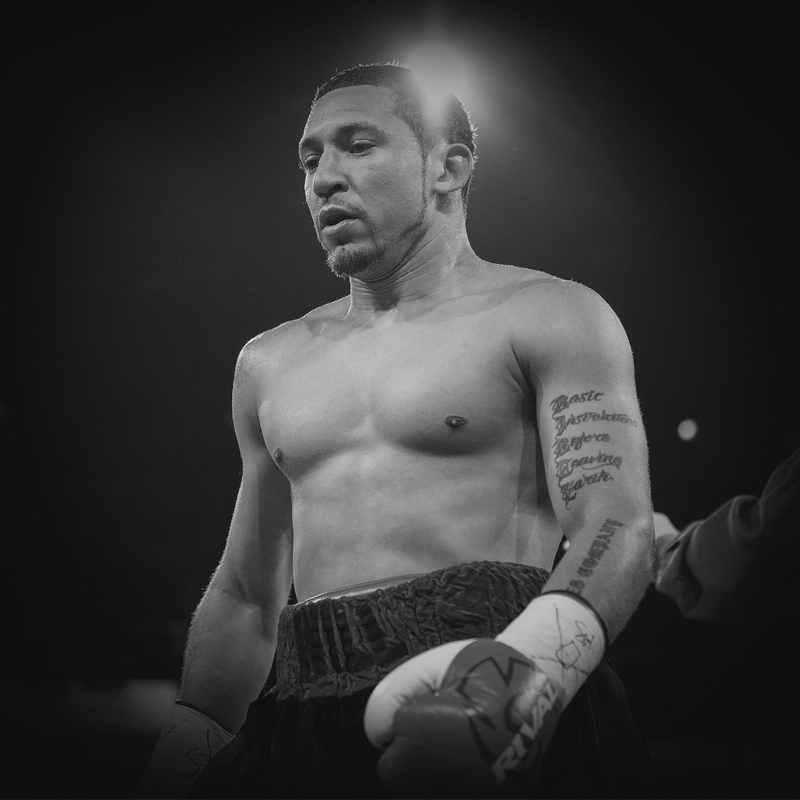 The 31-year-old Chavez is looking to get back in the win column after dropping two straight to undefeated fighters. 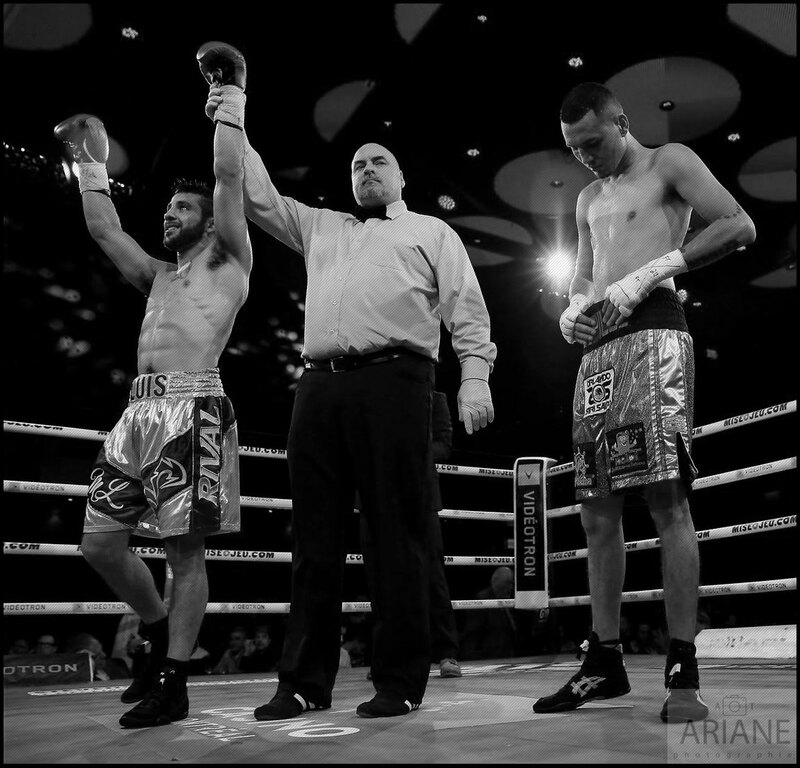 In his last bout, Chavez was stopped by Jamie Munguia on October 22nd in Tijuana, Mexico. 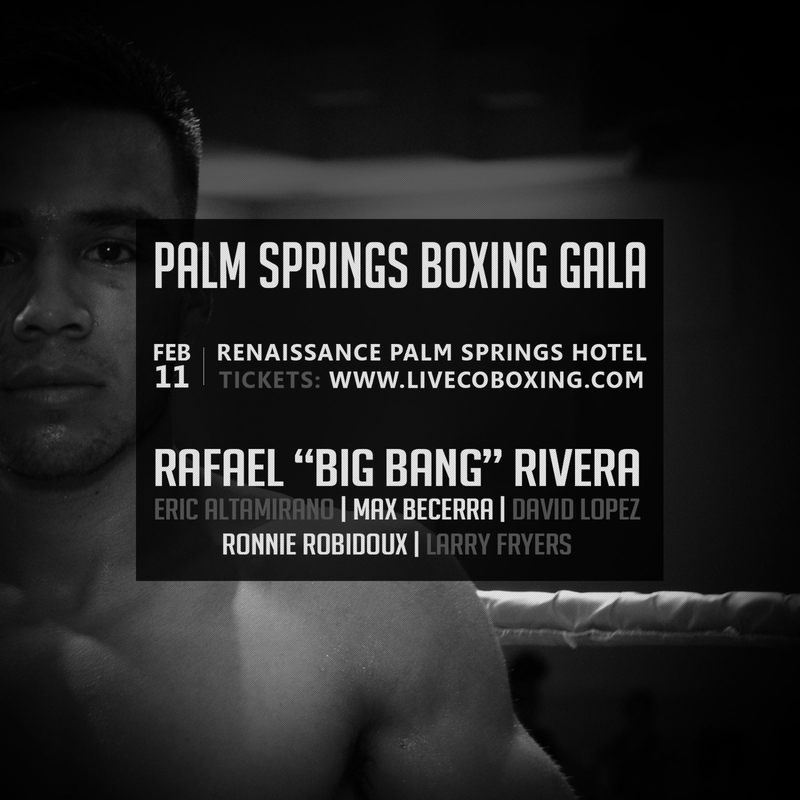 Tickets, which are selling quickly for the April 15th event, start at only $25.00. 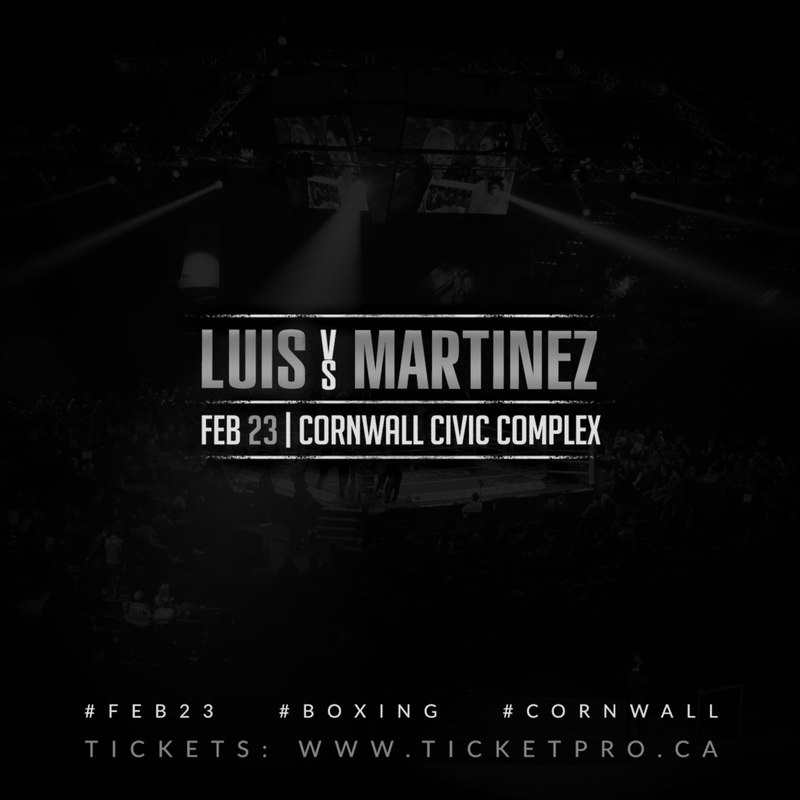 They can be purchased online at www.admission.com, by phone (613) 938-9400, or in person at the Cornwall Civic Complex box office. 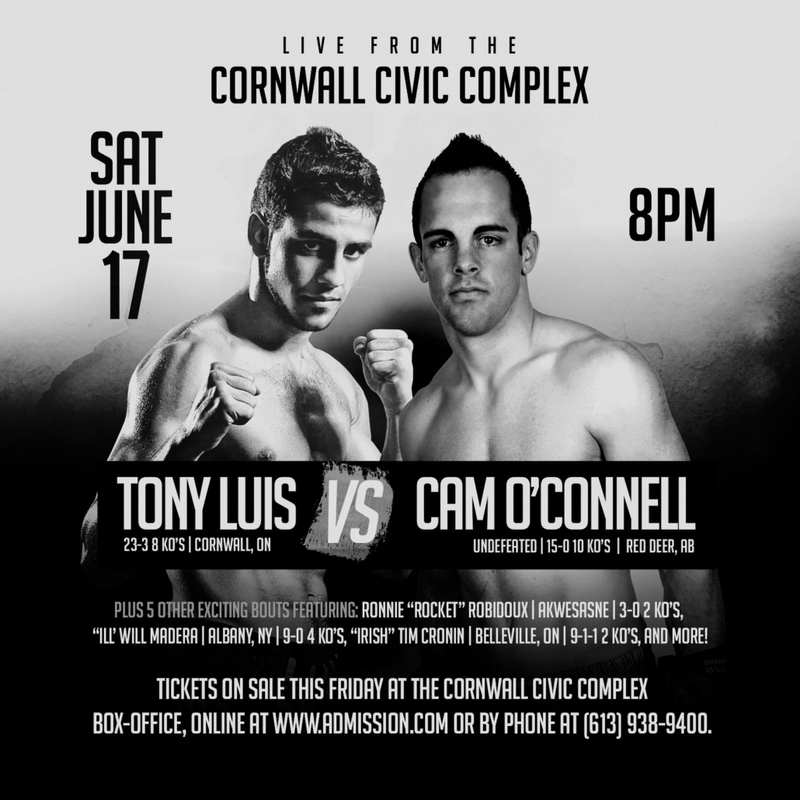 Doors open at 6:30 PM with the first bout scheduled for 8:00 PM. March 17, 2017 /by Liveco Boxing Inc.